TAYLOR, Texas - The manager of a Sonic in Taylor was arrested Thursday after an Ecstasy pill was found in the meal of a 4-year-old, according to Taylor police. 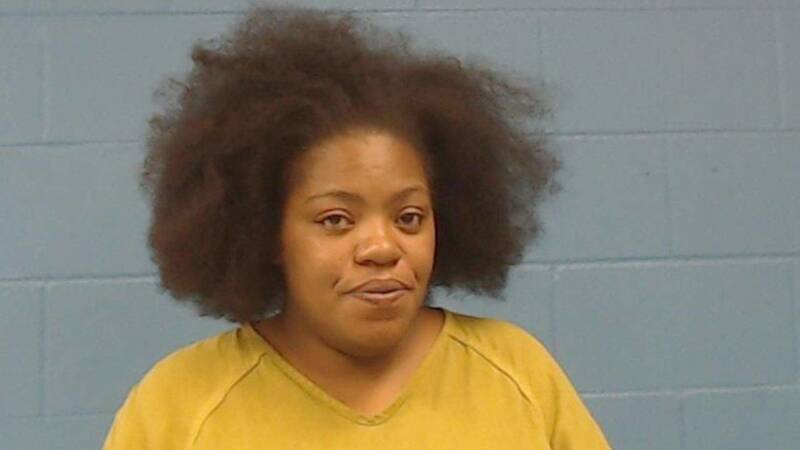 Tanisha Dancer, 30, was arrested in connection with the incident at the Sonic located at 1700 N. Main St.
An 11-year-old girl originally found the pill when she unwrapped a hamburger for her little brother, according to the Austin American Statesman. Three additional Ecstasy pills that matched the one found in the hamburger wrapper were discovered when correctional officers at the Williamson County Jail searched Dancer. Dancer was also wanted for an outstanding warrant for a parole violation for theft of property. She has now been charged with possession of a controlled substance. Sonic fired Dancer as a result of this incident, the Statesman reported.